Commodity branding did not emerge with contemporary global capitalism. In fact, the authors of this volume show that the cultural history of branding stretches back to the beginnings of urban life in the ancient Near East and Egypt, and can be found in various permutations in places as diverse as the Bronze Age Mediterranean and Early Modern Europe. What the contributions in this volume also vividly document, both in past social contexts and recent ones as diverse as the kingdoms of Cameroon, Socialist Hungary or online eBay auctions, is the need to understand branded commodities as part of a broader continuum with techniques of gift-giving, ritual, and sacrifice. 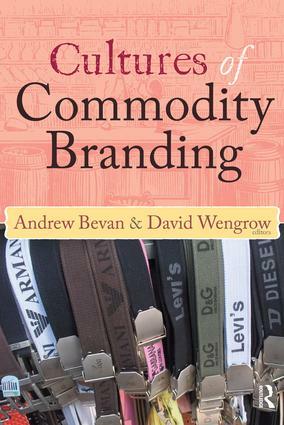 Bringing together the work of cultural anthropologists and archaeologists, this volume obliges specialists in marketing and economics to reassess the relationship between branding and capitalism, as well as adding an important new concept to the work of economic anthropologists and archaeologists.